Here are some support downloads like Windows and MAC client desktop software. 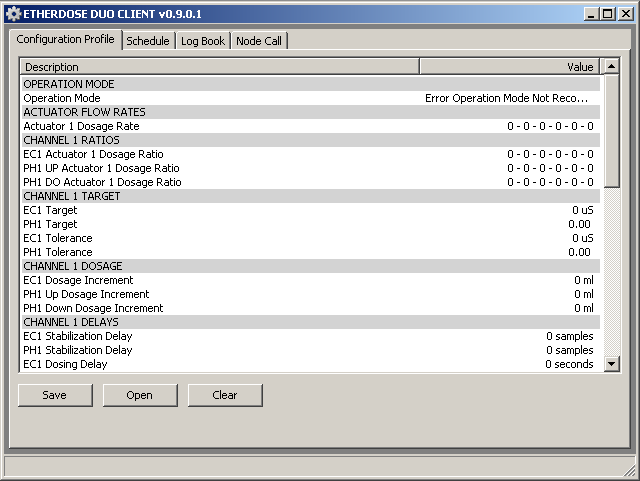 To download the WIN32 version of the ETHERDOSE DUO client software, click here. For Windows XP, Windows Vista and Windows 7 PCs. MAC client software coming soon!